Samsung Electronics has said it will pay dividends of about 29 trillion won (US$25.8 billion) in the 2018-2020 period as it reported record operating profit for the three months through September, lifted by its largest-ever memory chip earnings. The world's biggest maker of memory chips, smartphones and television sets said the memory chip "supercycle" of tight supply and strong demand was set to continue as servers and mobile devices require ever greater processing capacity. Samsung is on track for record full-year profit, with analysts forecasting even better fourth-quarter on strong memory chip prices and organic light-emitting diode (OLED) screen sales for Apple’s iPhone X. It also announced a shareholder return policy for the next three years, ramping up returns guidance to a level higher than its current range of 30-50 per cent of free cash flow to 50 per cent over three years. 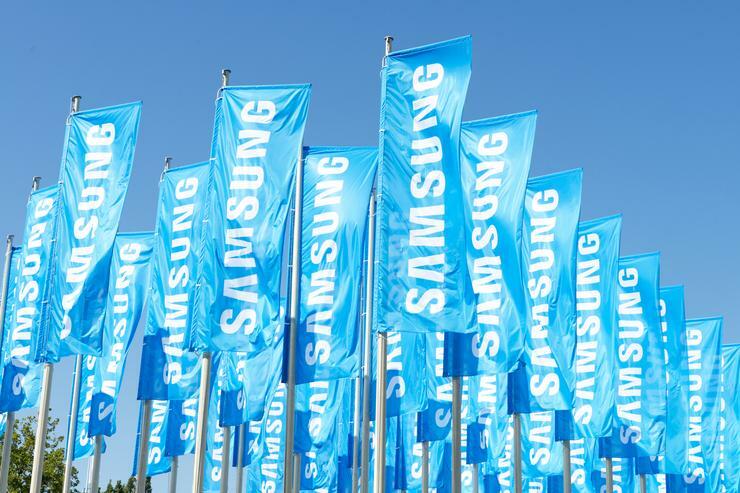 Operating profit nearly tripled in the third quarter from the same period a year earlier, to 14.5 trillion won (US$12.91 billion), Samsung said in a regulatory filing, matching its earlier estimate. Revenue jumped 29.8 per cent to 62 trillion won, also in line with its earlier estimate. The chip business was Samsung's top earner as it booked a record 10 trillion won operating profit, from 3.4 trillion won from the previous corresponding period. Client demand for more powerful devices and supply constraints pushed up prices of both DRAM and NAND memory chips, widening profit margins. In the mobile sector, Samsung has put last year's costly withdrawal of the fire-prone Note 7 gadget behind it and posted a jump in mobile profit to 3.3 trillion won from 100 billion won last year. The record earnings come after Samsung Electronics CEO and Vice Chairman Kwon Oh-hyun announced on 13 October that he plans to step down from management.